It is also known as ” Horse pose.” The meaning of Vatayana is “horse”. This yoga pose resembles a horse’s face. This yoga pose resembles a horse’s face. beneficial in arthritis and other knee problems. First of all, stand up straight and then bend the right leg upwards at the knee so that your heel of the right foot is touching the groin and the toes are placed along the base of the left thigh. Now bend the left knee so as to lower the lower body till the folded right knee is resting on the ground. You are now standing on the left foot and right knee. Raise both the arms and bend the elbows so that the forearms are pointing upwards. Keep the left elbow in the crook of the right elbow and entwine your right forearm around the lower left arm. 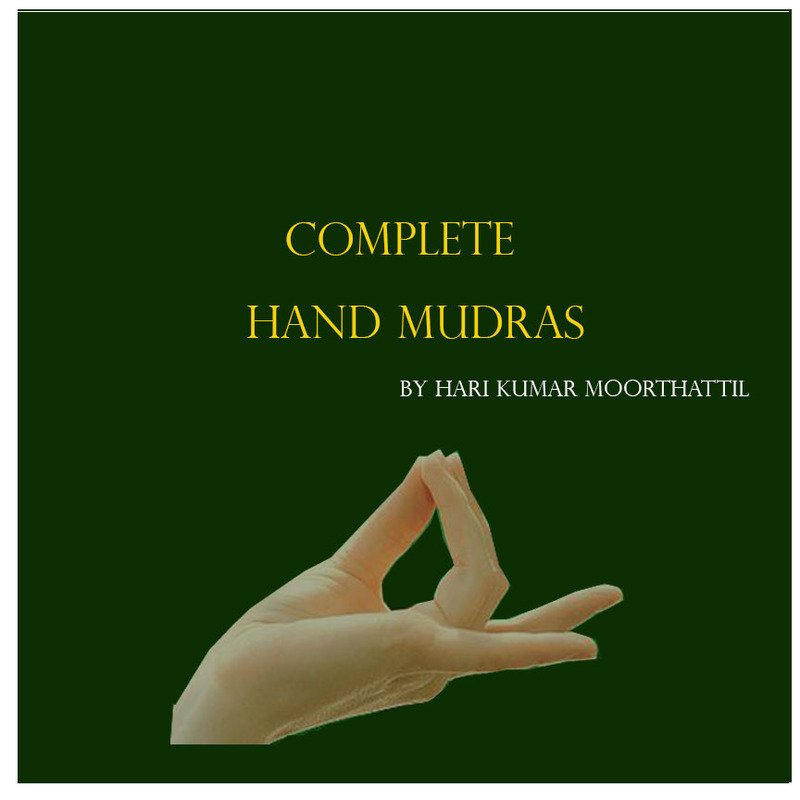 The palms of the hands should be together in a namaskar position. Hold this pose for one minute and then return to your normal position. Repeat the pose on the opposite side, standing on the right foot and left knee. This completes one set. Repeat the set twice. 2.Also, contributes to curing diabetes and strengthens the calves, knees, waist, spine, and neck. good for stiffness in the sacroiliac region.